So after the fun and games on the final day of this season’s Academy, we had our Awards Ceremony. We have seen improvements in every single goalkeeper at the Academy and as such we gave them all a well deserved medal to praise their efforts at the Academy. 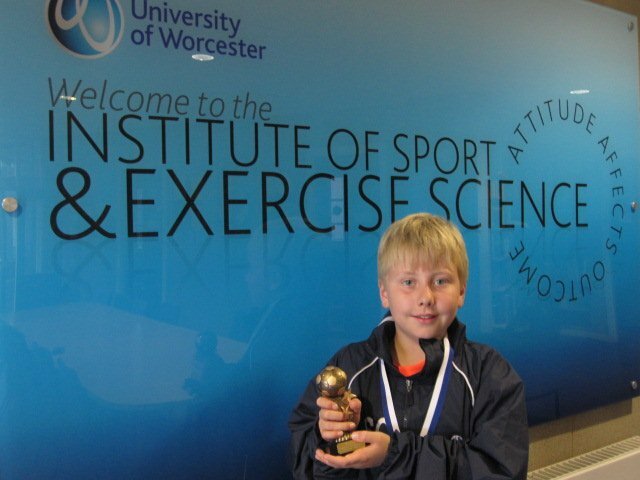 … Well done Sam and indeed well done to all our Goalkeepers!